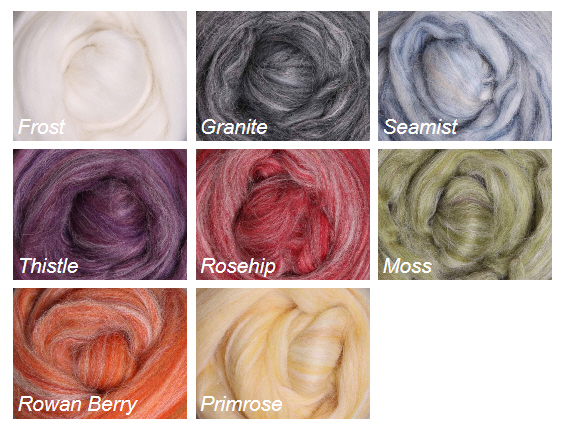 A luxurious blend of 30% baby alpaca/70%Merino. Alpaca is five times warmer than sheep wool and silky soft. The fine white 21.5 micron baby alpaca is blended with our 22 micron Merino to create a sumptuous blend available in seven beautiful heather colour ways and white. Perfect for all your fibre crafts.